Help us provide computer labs for schools and universities, allowing young people to gain valuable skills. 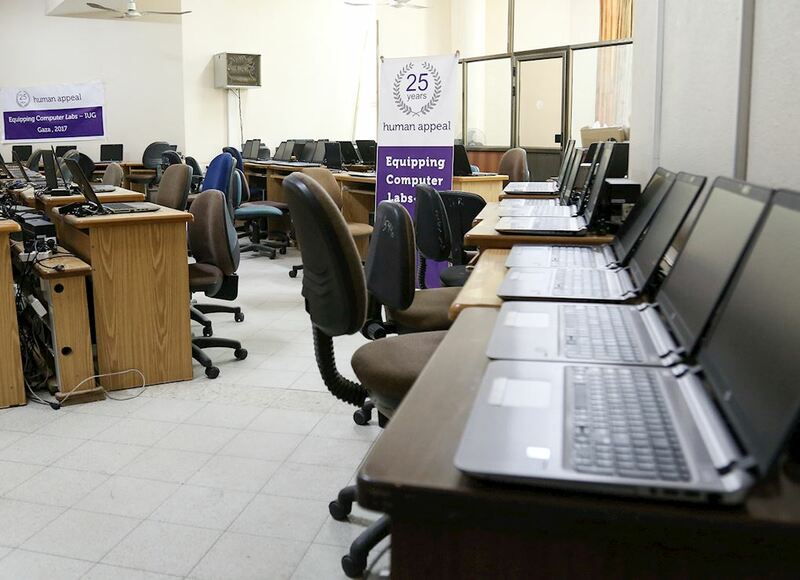 With your support, we have already provided 7,200 female students at the Islamic University of Gaza (IUG) with brand new computers, helping them to learn more effectively. This project also guarantees that future students will benefit from the upgraded facilities provided.